Aloe Vera derives from the Asphodelaceae family and originally comes from the Northern region of Africa. Aloe gel has been used for centuries because of its extraordinary moisturising, nutritional and healing properties. It is known that the Egyptians used it more than 5000 years ago. The first scientific study on aloe Vera in the USA was carried out by the doctors E. and C. Collins in 1959 by the FDA (Food and Drug Administration) which recognised that aloe-based products had regenerative properties on tissue. 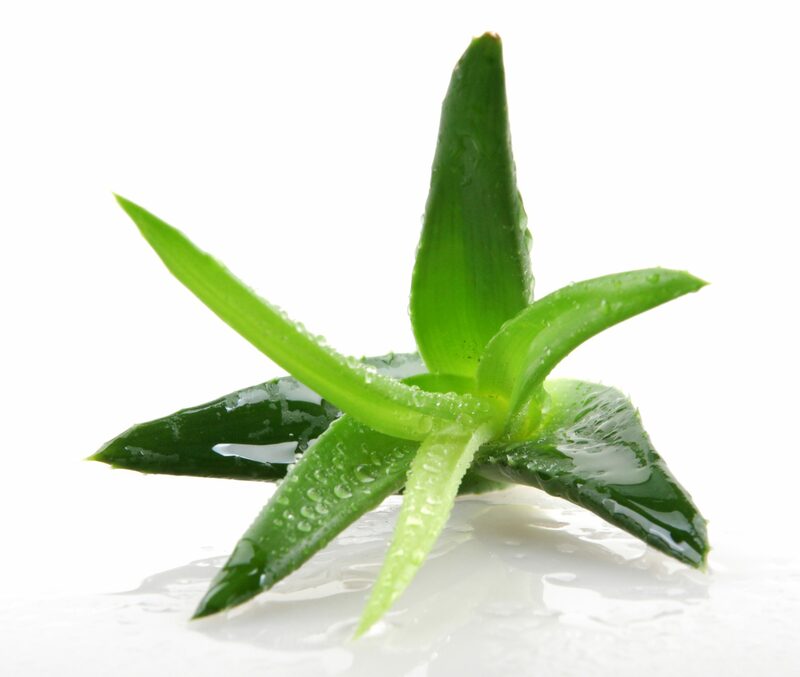 Today aloe Vera is widely recognized for its extraordinary beneficial properties. Aloe Vera requires a warm and arid climate. These climate conditions along with the volcanic soil found in Tenerife make the Canary Islands the ideal place to harvest the crop. We only use pure aloe gel in our products and the gel does not come from dried concentrates that are later re-hydrated. This guarantees that the properties of the aloe are not altered in the manufacturing process and produces the highest quality product. The cultivation of our aloe Vera is carried out without synthetic fertilizers, pesticides or fungicides and comes from “ecological harvesting” certified by C.R.A.E. (the Regulatory Counsel of Ecological Agriculture). The gel is extracted from “hand filleted” leaves and our ecological cultivation methods, the meticulous hand filleting of the fresh leaves and production process ensures the optimal conservation of all the properties. The leaves are harvested when the plants are 4-5 years old; this allowsfor optimum strength. The fresh leaves are collected, washed and the outer layers of the leaf are removed. The transparent gelatinous pulp that contains the gel found on the inside of the stripped leaves (also known as “fillets”) is extracted. These fillets are subsequently crushed in order to be homogenized and filtered to eliminate the impurities and undesired elements.Stabilizers are added and the gel is stored in cold stainless steel tanks. The pulp of the aloe leaves contains a jelly-type substance, that has a bitter taste and it turns reddish when it is in contact with the air. The concentration levels of these properties depend greatly on: the quality of the soil, the rain fall and the time of harvesting. The climate conditions and careful harvesting of our Aloe Vera guarantee high concentration levels. Aloe gel has been used for centuries for its healing properties along with its extraordinary moisturizing, regenerative and nutritive properties. Research has shown that Aloe Vera accelerates the rapid growth of epithelial tissue and aids in healing burns, cutswounds and regenerates skin tissue. The work of prof. Davis, ET AL. affirms the healing power of Aloe Vera on ulcers appearing on the lower extremities of diabetic patients. Studies carried out by Dr. Peter Atherton note aloe’s accelerated healing effect on scars. 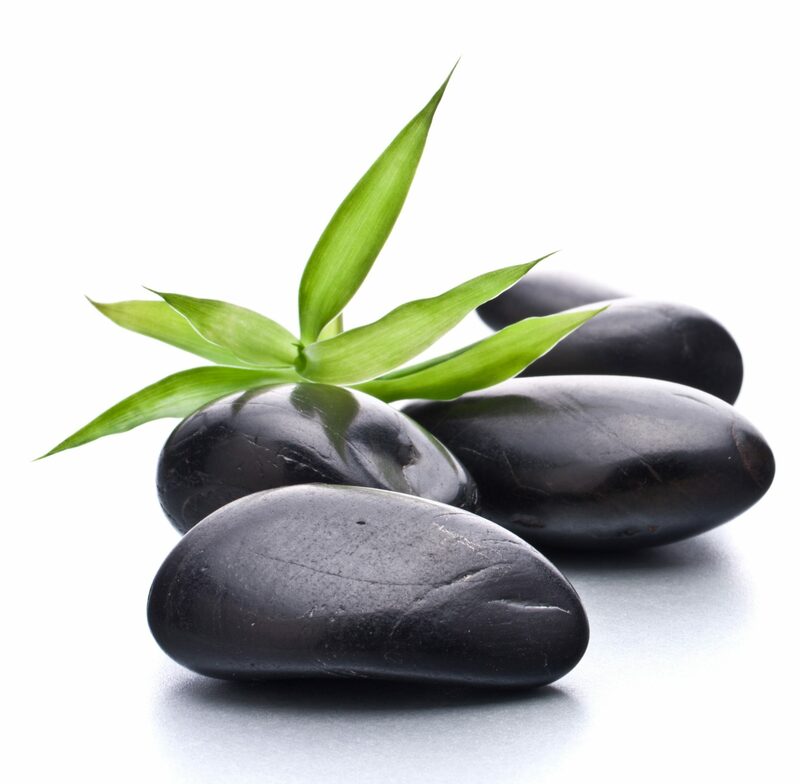 The aloe acts on the epithelial cells, promoting the regeneration of the deepest layers of the skin. The wide range of vitamins, amino acids, minerals, and nutrients that aloe Vera provides, keeps the skin in optimum condition. Studies by Dr. L. Meyerson recognise the curative effects of Aloe Vera on acne vulgaris, as the aloe improves the general condition of the skin while reducing the frequent scarring.